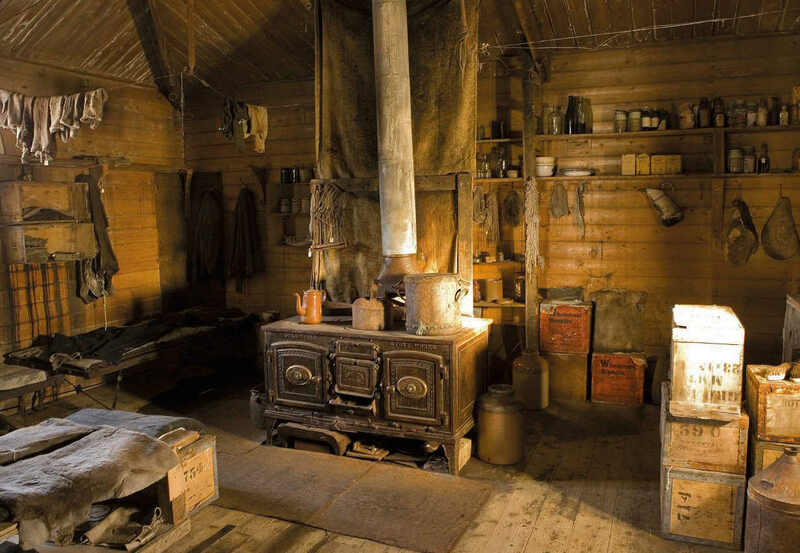 Esse have been hand building stoves for more than a century and a half and were used during Shackleton and Scott’s expeditions across the frozen wastes of the Antarctic. 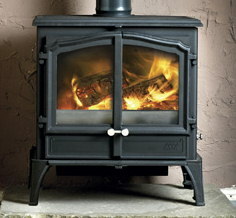 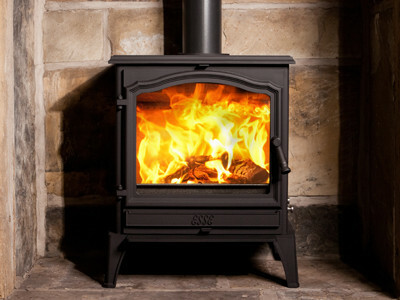 Every Esse stove is hand built in Britain with pride, just as they have been for 160 years. 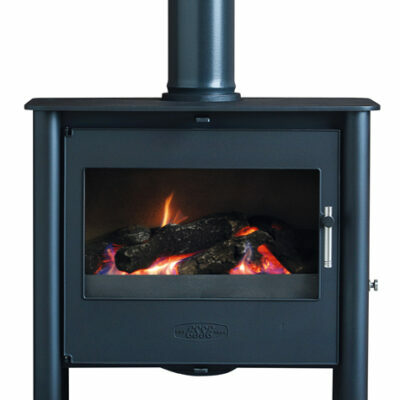 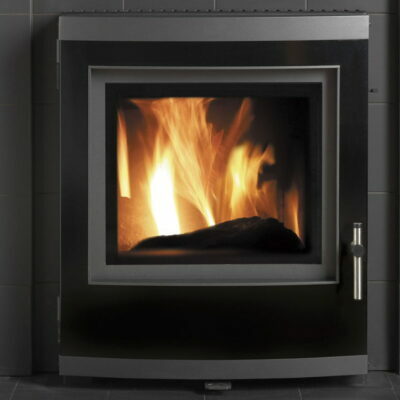 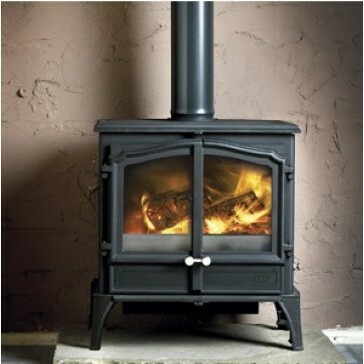 A wide range of styles and specifications ensure a varied choice – and every Esse stove is available as a smoke exempt version which is suitable for burning wood in smoke control areas. 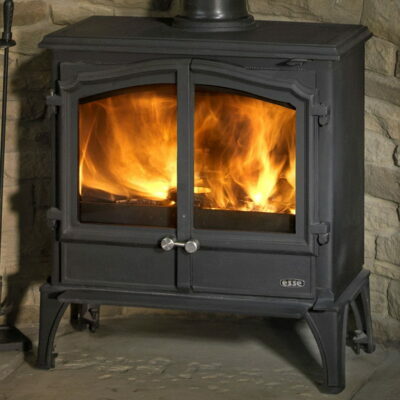 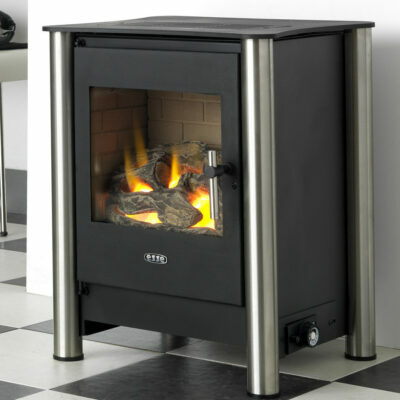 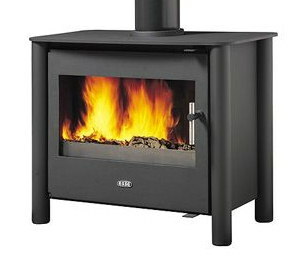 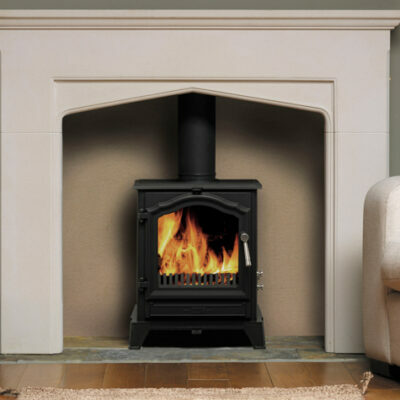 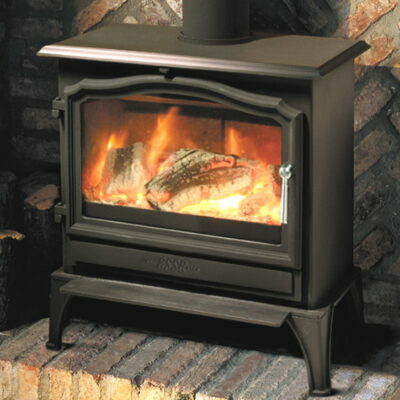 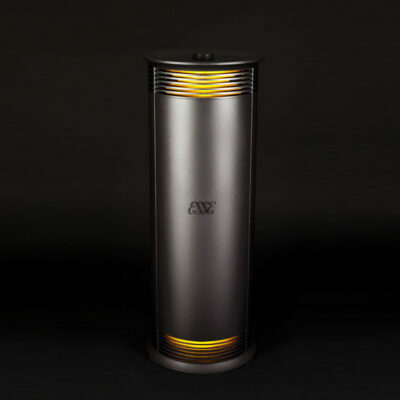 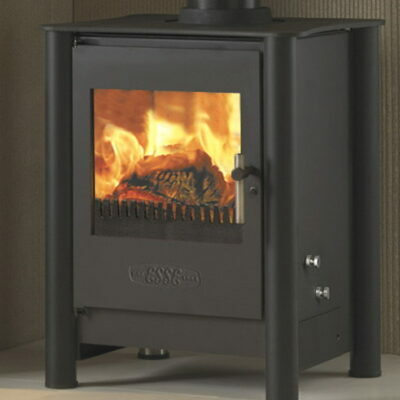 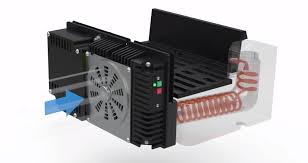 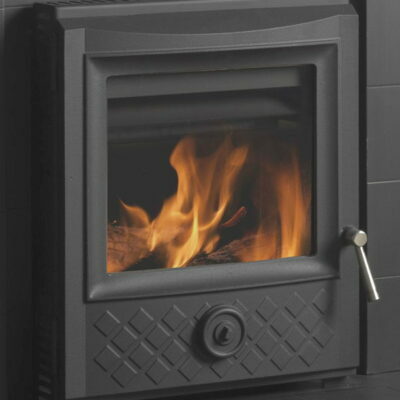 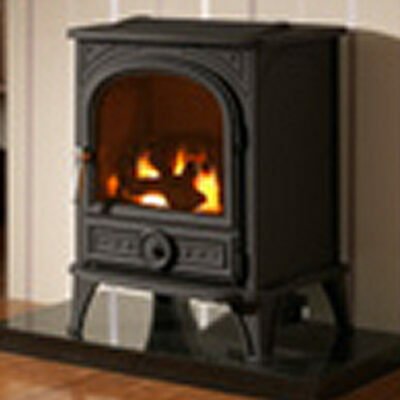 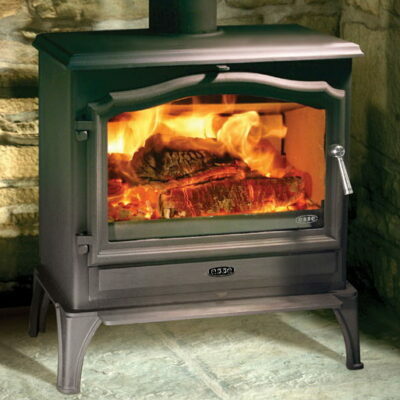 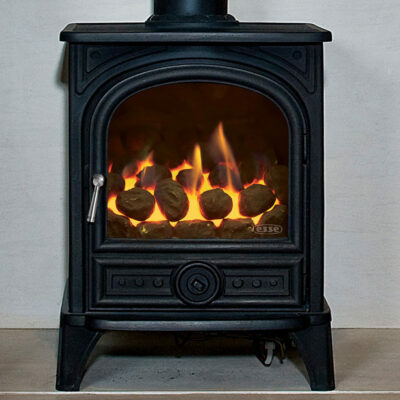 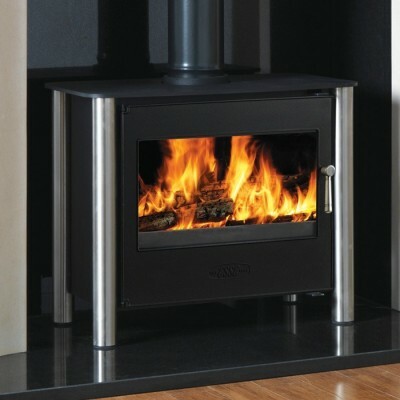 The original ESSE stoves were known for being “Great economy in point of fuel, great economy in point of cleanliness”, and that still holds true today. 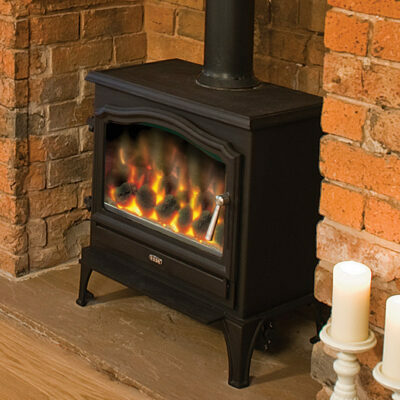 We make our stoves to be as clean burning as possible, so that your fuel goes further, and creates less mess as a bonus.